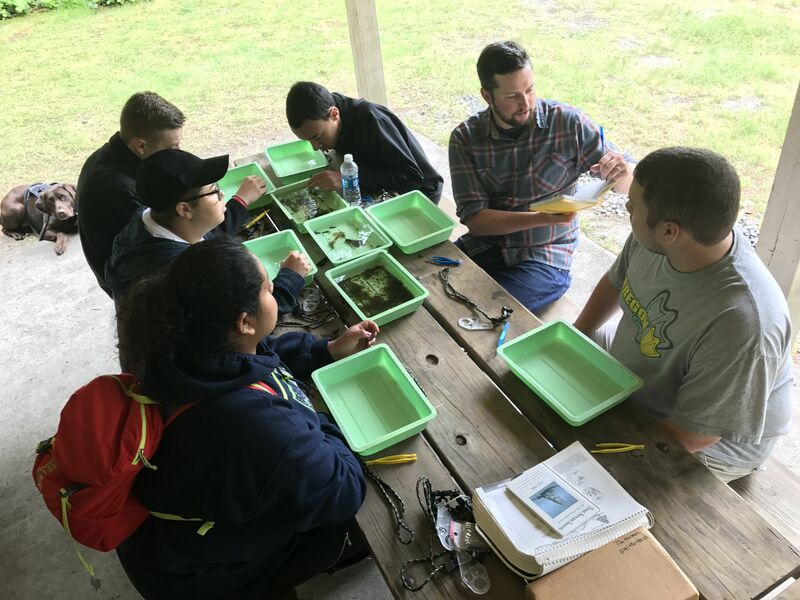 SCIENCE IS CAPTURED ON OUR LOCAL RIVER - Soul River Inc.
An exploratory study locally connecting inner-city youth and military veterans through an incredible, local, culturally-rich, scientific one-day outing at Oxbow Park. 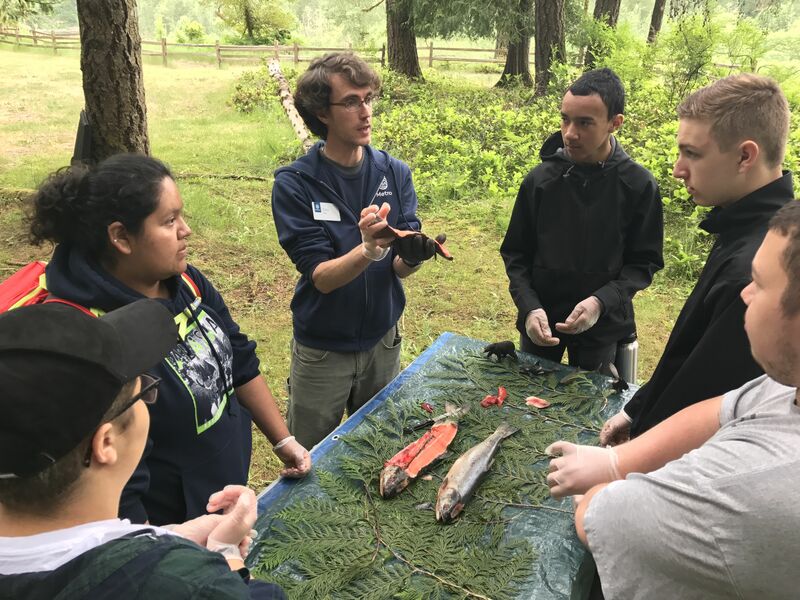 Connecting the dots between the urban river to dissecting and understanding the migration habitat for salmon in our local freshwater system. 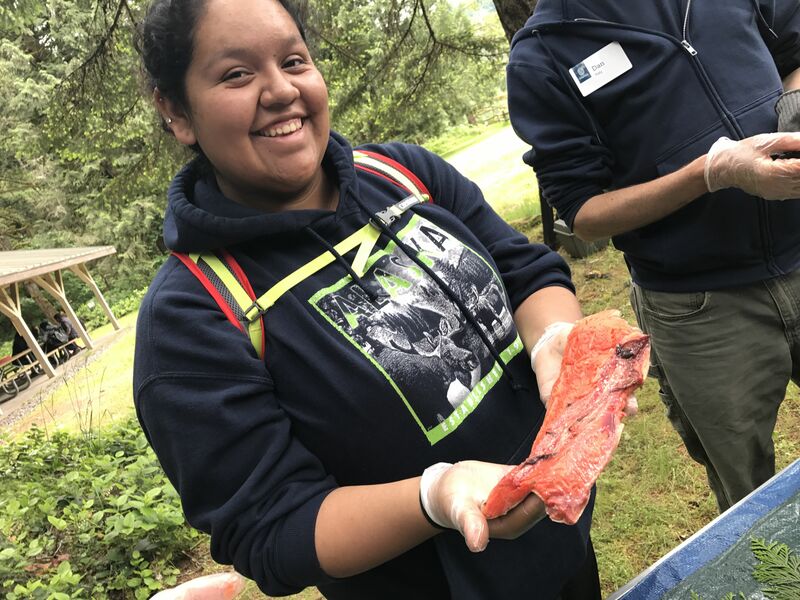 By exploring the aquatic life and learning about the river's personal history, we understand our local river and the surrounding area and connect more with the community to protect, preserve, and find healing. 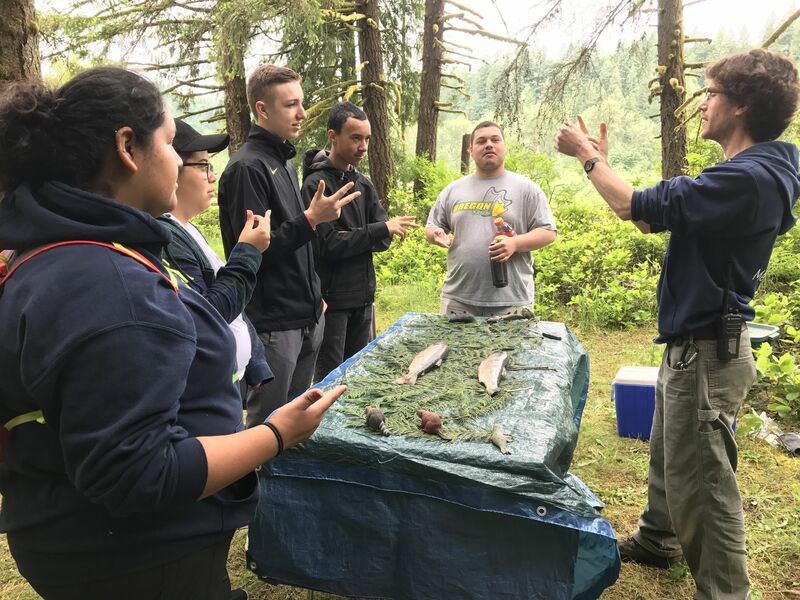 Guided by Oregon Metro Leader Dan Daly who spear heads the process with SRI youth building a knowledge-base in conservation to become ambassadors of the natural environment. One full day of engagement + to one full day of an deeper impact to our youth! Thank you Dan/Metro for coming out and supporting this efforts of engagement to our youth. 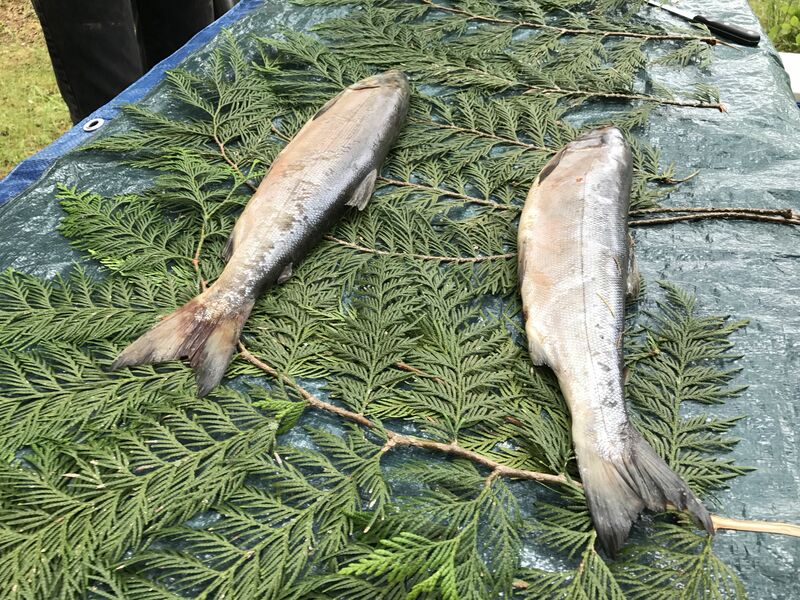 Dan Daly start with the teaching the history and science of Salmon and showing us what is inside the magical fish! Citlali and our newest board member really getting involved into this process! That is because she is striving to become a marine biologist. 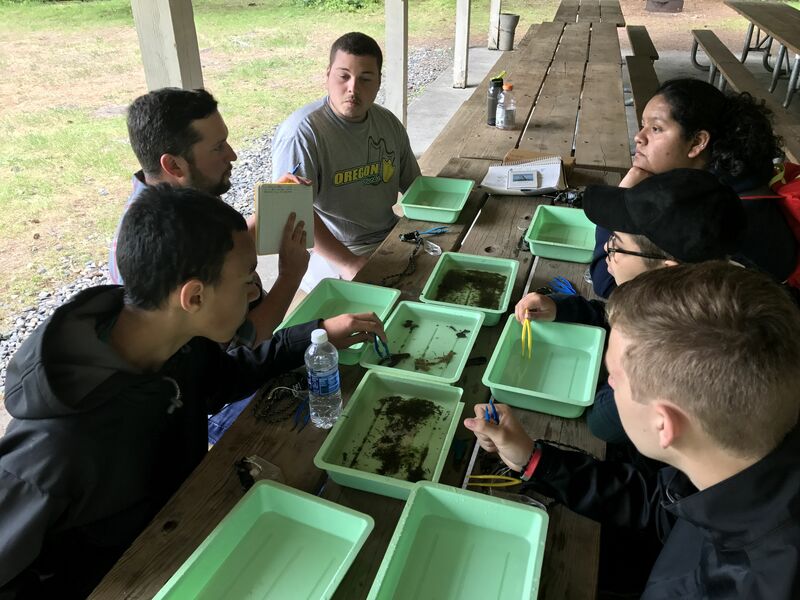 Just back from the river collecting samples of life living in the river. MMMMMMM I wonder what we can find living? Thank you to Metro for your support to making this happen for Soul River Inc. The opportunity gave (SRI) THE PLATFORM TO ENGAGE OUR YOUTH AND GROW LEADERS!